Melt into a comfortable seat with the Yogibo Double Large Bean Bag. 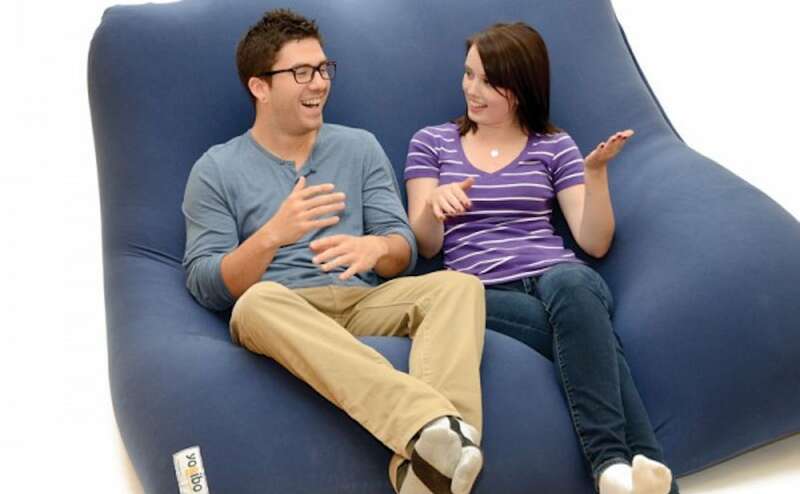 Even though this bean bag is as comfy as its predecessor, it’s also double its size. Melt into a comfortable seat with the Yogibo Double Large Bean Bag. Although this bean bag is just as comfy as the previous model, it’s also double the size. Consisting of two Yogibo Max bean bag inners, the Yogibo Double comes with one large cover. You can also use Max covers to separate the Double into two different bean bags. 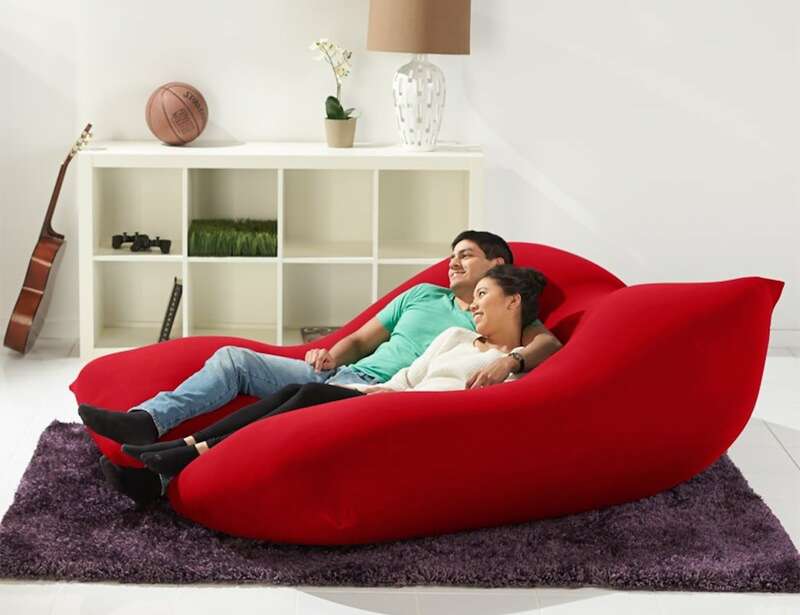 Ideal as a bed for one or two people, this bean bag offers plenty of room to lie down and move around. You can even use it as a couch since it fits up to four people. Simply fold up one side to create a comfortable back. When you need to clean the bean bag, simply remove the outer cover and put it in the washing machine. Weighing only 40 pounds, you can move the Yogibo Double wherever you want for the best seat in the house.